With the change of the seasons, I can also feel a real change in my skin. 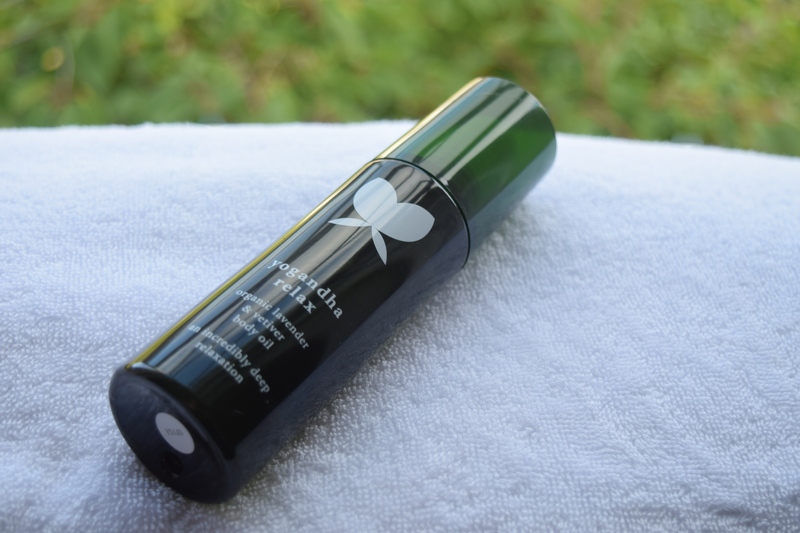 I can’t get away with summer’s lightweight moisturisers thanks to time spent passing in and out of central heating and cold winds, so I’ve been looking for a way to pamper my skin a little bit more than normal. 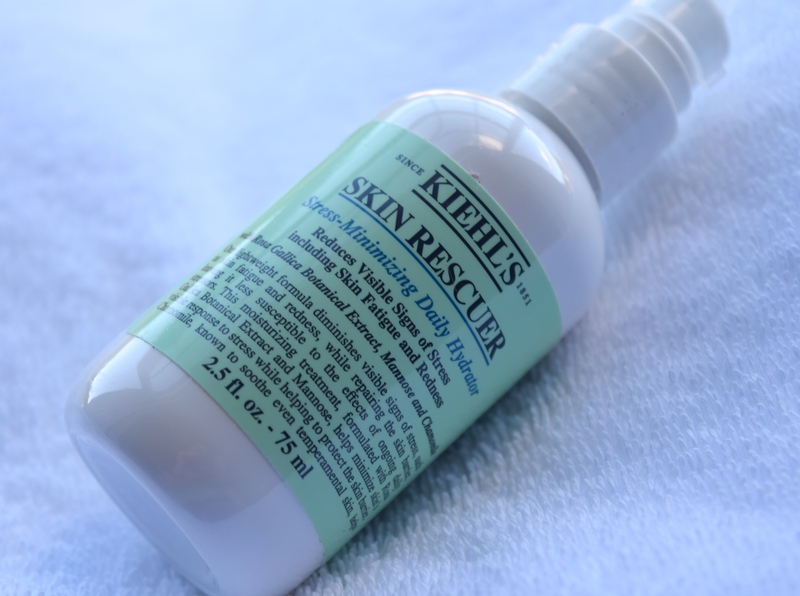 Kiehl’s have made this incredibly easy with their Skin Rescuer. 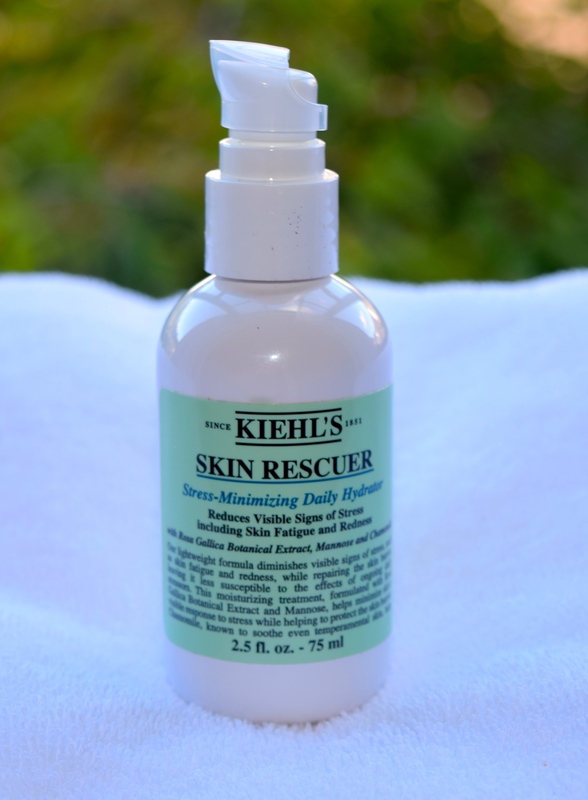 As the name suggests, Skin Rescuer is a complete SOS for anyone who needs a little TLC, and since my skin has been feeling awfully dry recently, I couldn’t wait to try it out! 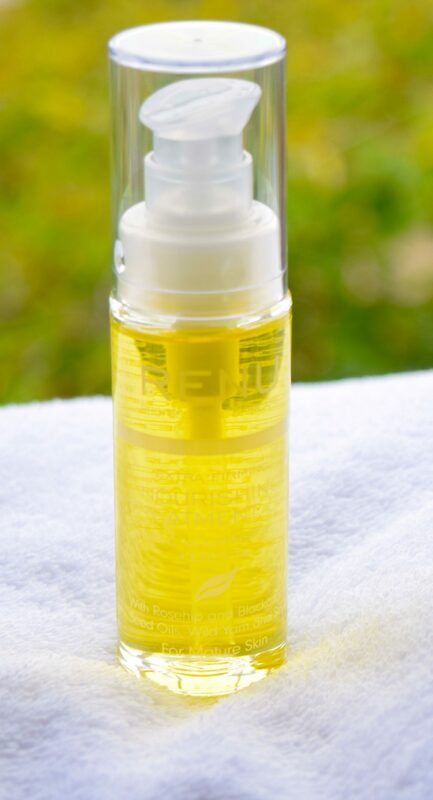 If you have normal or oily skin, the Skin Rescuer can be used as a regular moisturiser, although since I need a tonne of hydration, I apply it before my regular cream. 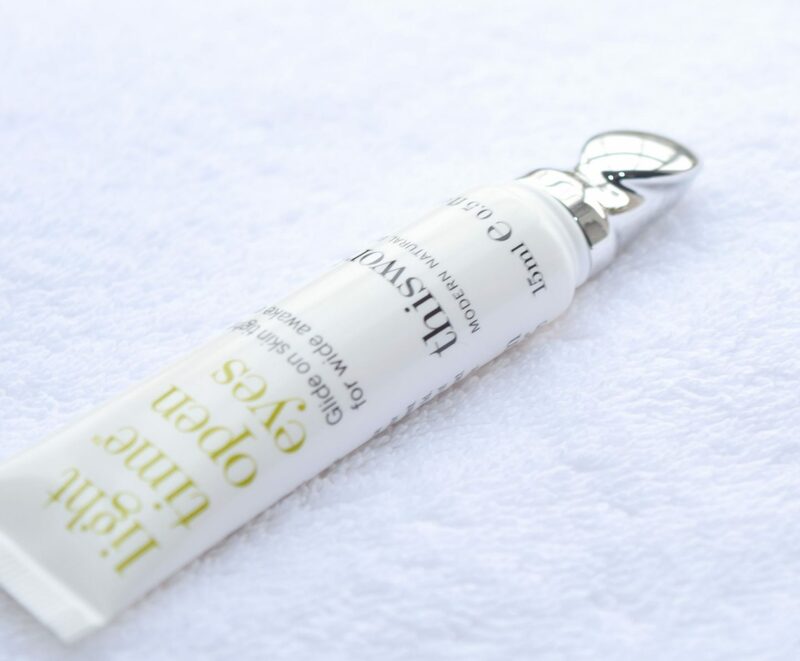 I love the formula’s soft, herbal scent, and the texture is surprisingly rich and nourishing. 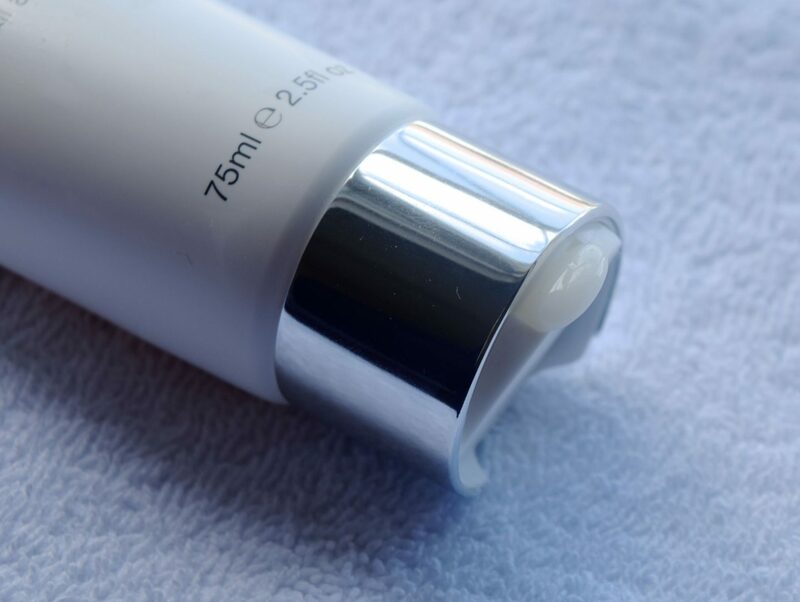 My skin completely drinks the formula up, and there isn’t a trace of it by the time I get round to applying my second cream. The Skin Rescuer is designed to basically be your wintertime must-have! 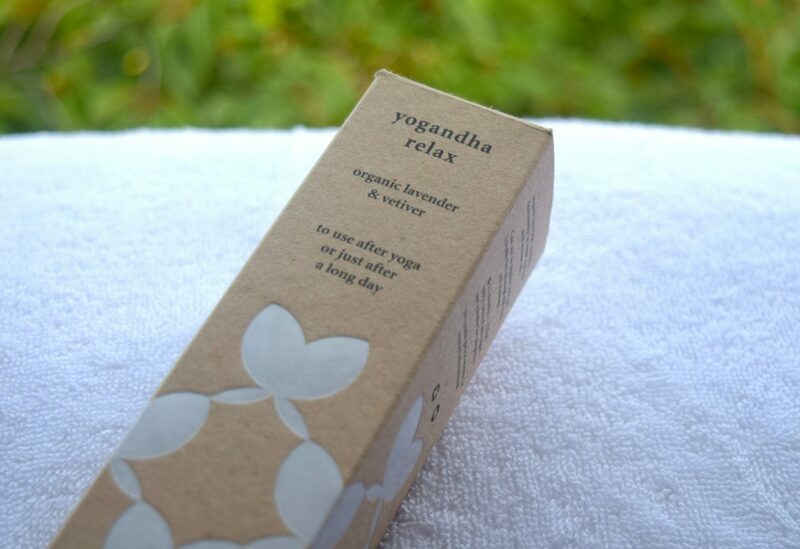 It combats everything from redness to signs of stress and fatigue, thanks to a formula rich in Rosa Gallica which works to stop inflammation, Mannose which strengthens skin, and Camomile to soothe and comfort. For someone like me, the cream is an absolute god-send! Applying it before my regular moisturiser means that redness is my skin tone is effectively reduced, which means I can even ease up on how much foundation or concealer I need to use. 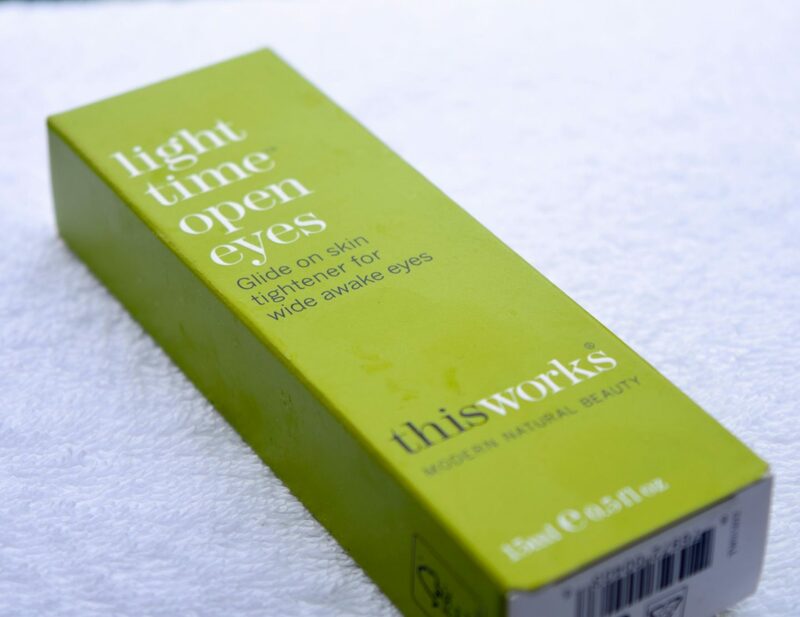 In addition to it’s soothing properties, it also works to amazingly well to combat breakouts. Now that the weather is getting really rather cold, I’ve noticed that my skin is even drier and more sensitive than usual. 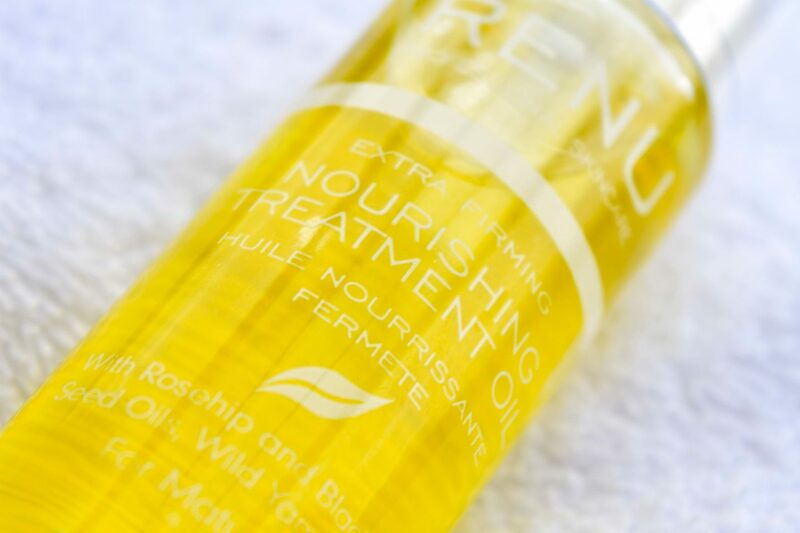 Where I can usually get away with applying a rich moisturiser at night, it’s just not enough any more, so I’ve been turning to Renu’s Nourishing Treatment Oil to hydrate and nourish my skin. 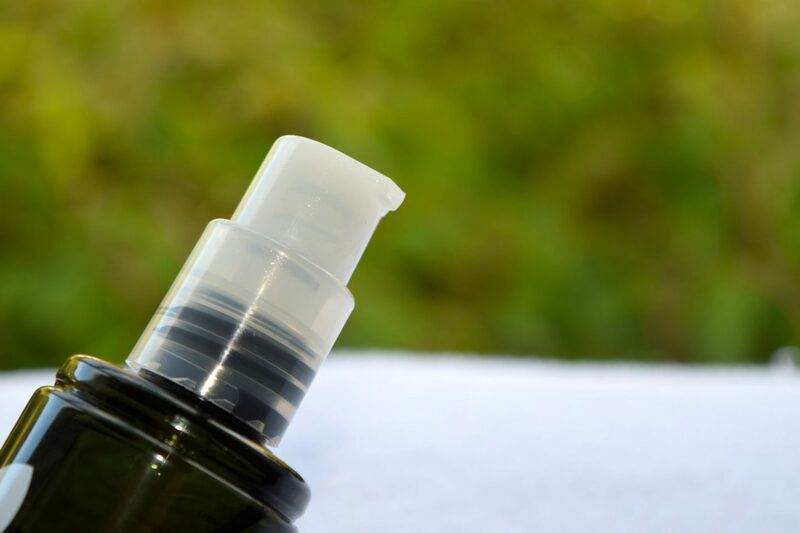 Even though the oil says that it’s aimed for mature skin, I’ve found it to be perfect for giving my skin a good dose of much-needed hydration. 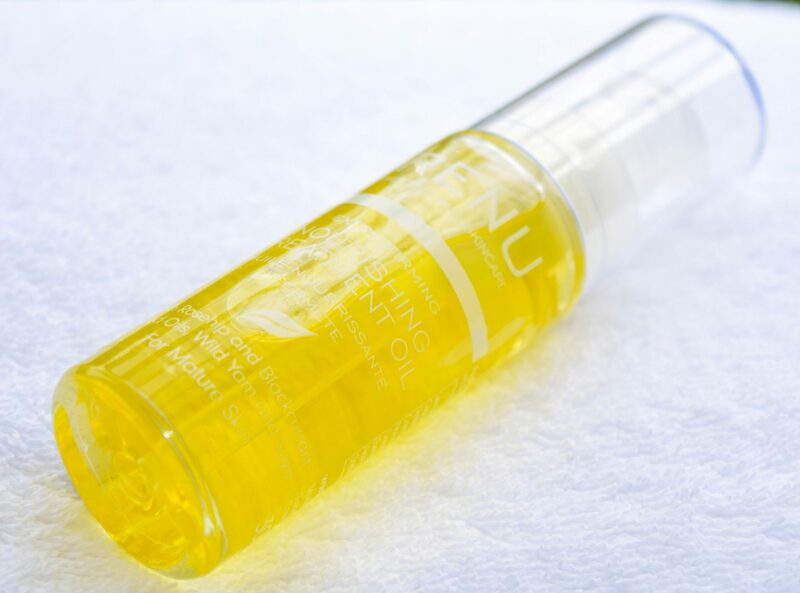 Since the Nourishing Treatment Oil has such a thick texture, I’ve been applying a few drops of it every evening after cleansing to eradicate any signs of dryness or irritation. 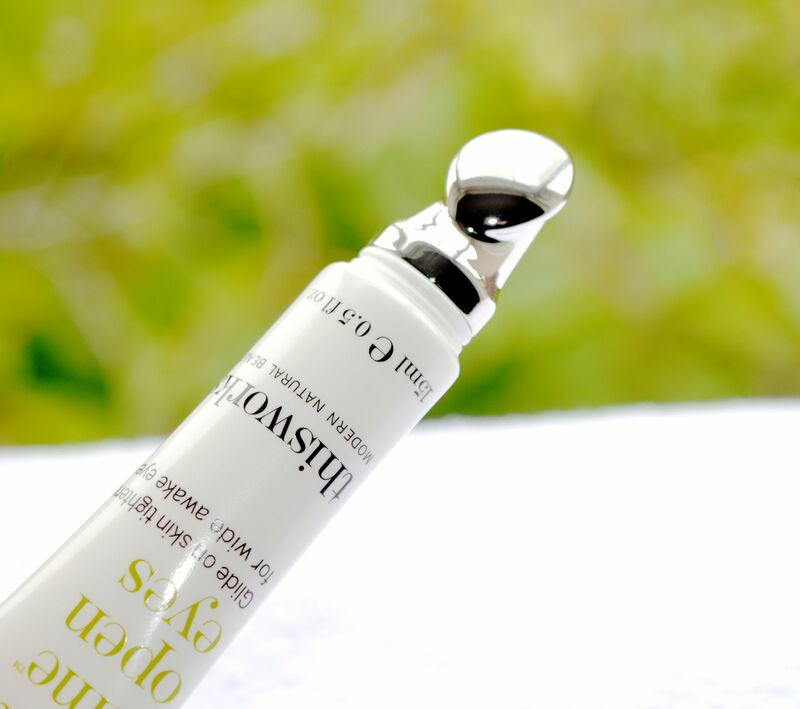 I am absolutely in love with how nourishing and luxurious the oil feels to use, and the formula is absolutely packed full of skin-friendly ingredients which work to moisturise and condition the skin. 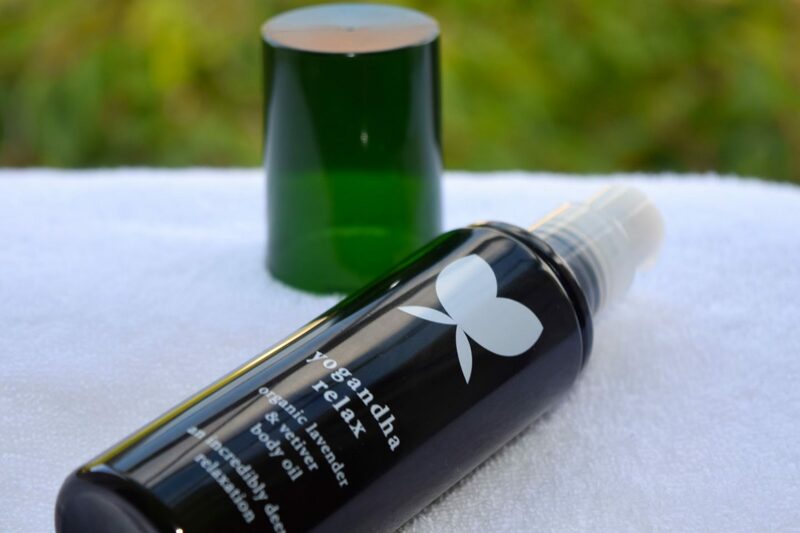 These include Rosehip and Blackcurrant oils to soothe the skin and help maintain suppleness and elasticity to enhance a natural, healthy glow. Renu Nourishing Treatment Oil is priced a £22.95 and is available here. As the weather is getting colder, I find that I need to put a little more thought and effort into my skincare routine to keep everything as hydrated and as moisturised as possible. 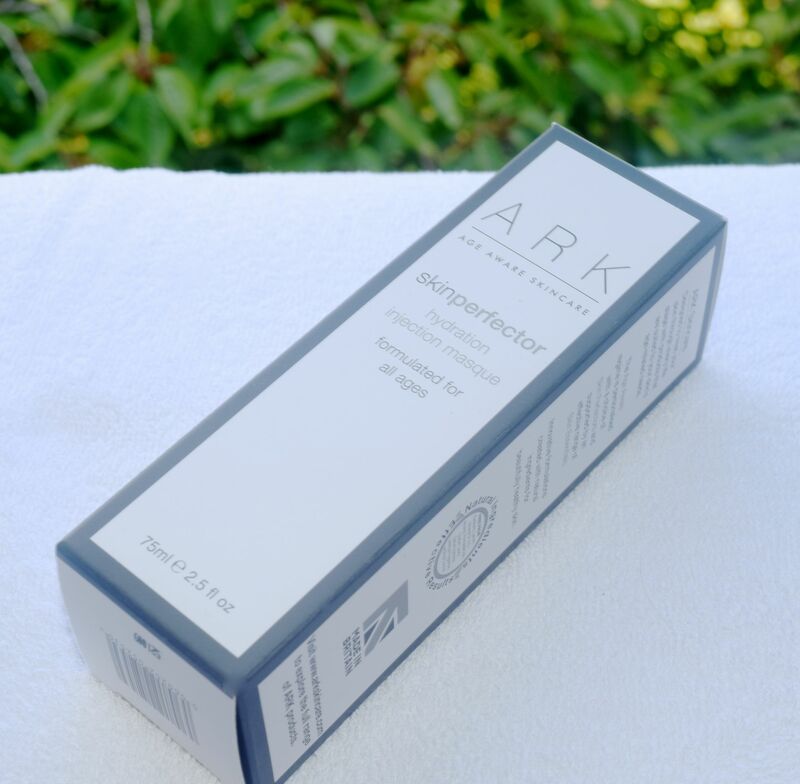 Since I’m a big fan of face masks, I thought I would give one which focused on adding moisture rather than cleansing a go, so I opted for ARK Skincare’s SkinPerfector Hydration Injection Masque. 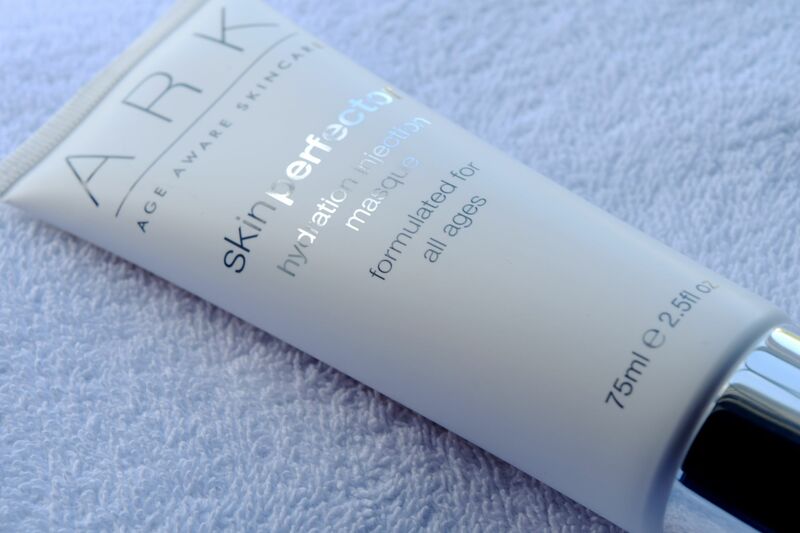 Packaged in a chic minimalistic white tube, ARK Skincare promise that the masque will ‘quench skin, plump wrinkles and restore vibrancy.’ So I thought it would be the perfect thing to pop on whilst I gave myself something of an at-home spa evening. 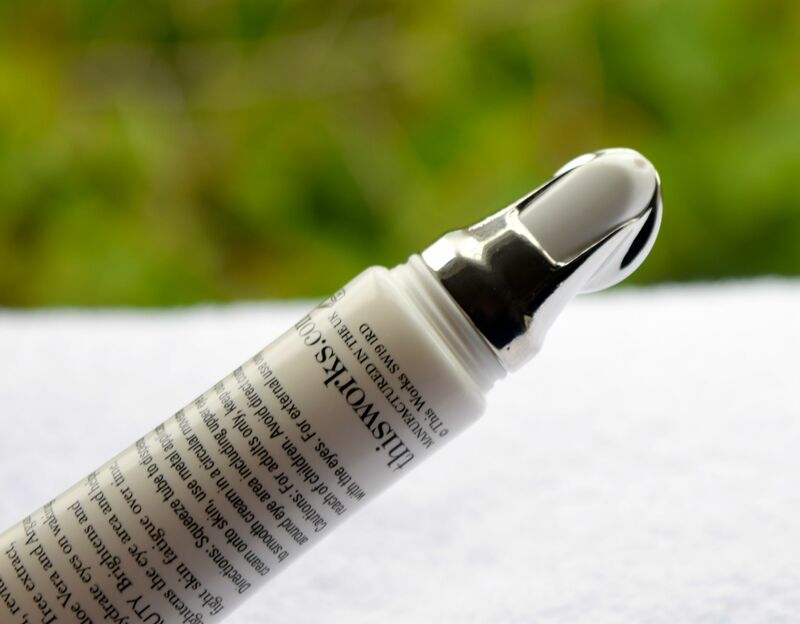 After giving my face a really good cleanse and exfoliation, I simply smooth the Skinperfector Hydration Injection Masque over my face, neck and chest and let the formula get to work. Depending on how dry and dehydrated my skin is, I leave it on for anywhere between 5 and 20 minutes before removing it with a hot towel. I love how luxurious the rich formula feels to apply, and my skin really feels pampered after I’ve applied it. 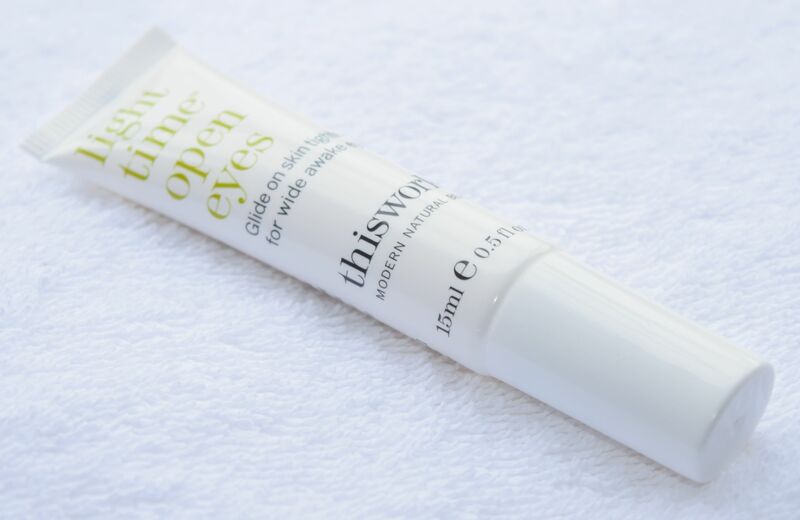 The formula itself is filled with skin-favourite ingredients including Hyaluronic Acid Booster which drenches skin with moisture, optimising the circulation of water through all skin layers and providing 24-hour protection against water loss, whilst Sugar Beet and Abyssinian Oil intensely nourish the skin leaving it feeling velvety soft. 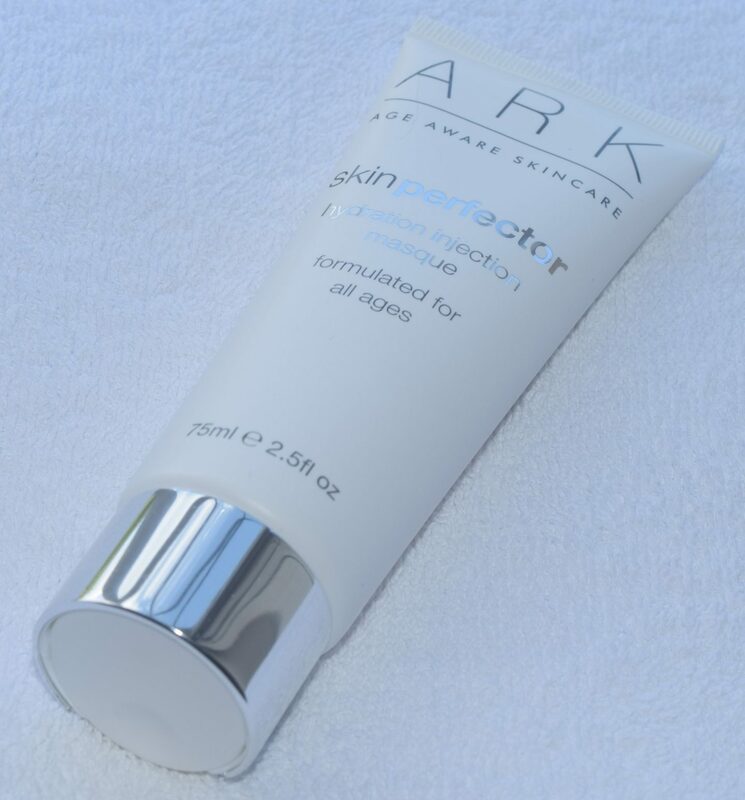 ARK Skincare’re SkinPerfector Hydration Injection Masque is priced at £35.00 and is available here.